Ridley Scott and company are inbound to rake in a bit more cash from the already-lucrative stranded-on-Mars drama (comedy?) The Martian, thanks to news today that hints at a possible Blu-Ray director’s cut of the film. According to a source at 20th Century Fox Home Entertainment, a new and longer version of the film – tentatively referred to as The Martian: Special Edition – is indeed being worked on and is set to launch as soon as this summer. If a listing on the admittedly sketchy Australian retail site EzyDVD is to be believed, that date could be June 8. The listing for The Martian: Special Edition was quickly removed from the site, so it’s hard to tell if we’ll be getting a lengthier version of Scott’s film anytime soon. Either way, no other news regarding the content of new special features or the new Director’s Cut length of the film were leaked. As The Digital Bits points out, the Australian listing for that Blu-Ray release date is a Wednesday, so it would most likely refer to a release on Tuesday, June 7 in the United States. If, that is, any of these rumors turn out to be true. 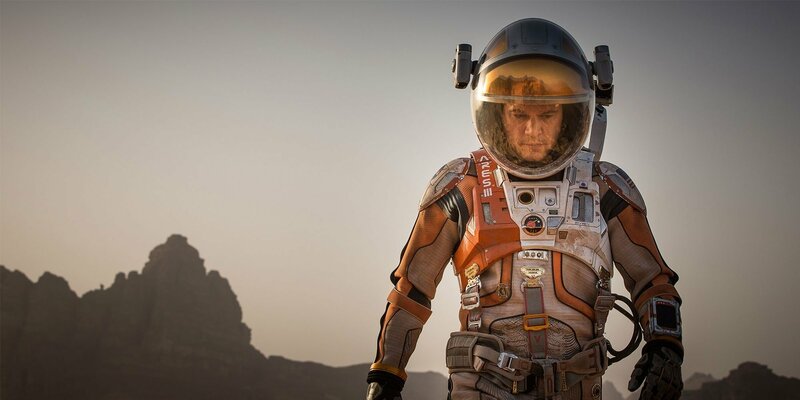 Would you be willing to drop more money on a new, extended version of The Martian? Let us know in the comments below.